Good prices but please dont forward your phone number to a different location when youre closed. I ended up ordering some parts that I thought were coming to this location and they ended up going to Newton. I needed them right away so I had to drive there and waste another half an hour of my time. 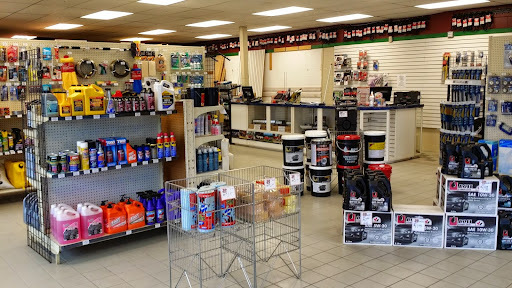 small auto parts store ,staff knowledgeable ,not like some big boys, if they dont have it stock it will get delivered in few hours . Prices are lower than Lordco, also more brands to choose from.Nice to have a parts store in neighborhood!! Great people, always welcome with a smile and their Price is always right. they charge less than others in the market.